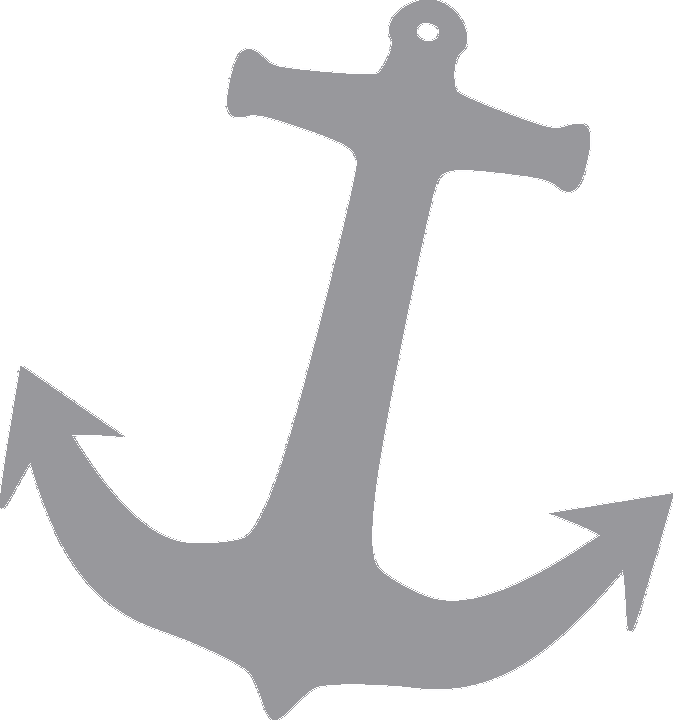 For over 39 years, Anchor House has expanded its territory to impact the lives of children, youth and young adults. What began in 1978, as a need to shelter youth who had runaway has now been expanded to not only provide a shelter but school outreach, transitional and supportive housing, and street outreach to young people, ages 12 to 24 years of age, from Mercer County and throughout the state of New Jersey. If this is your first ride or you are a veteran rider, you should know how invaluable your support is to us — how much our kids so desperately need your support in their lives. You are a part of a solution — a solution to help children who are hurting and in need, a solution to stabilize families and a solution to help our young people transition successfully into adulthood. While you are riding, know that you are riding with a cause and for a purpose — to make a difference in the lives of our children. What is the Ride for Runaways? That same year a small group of young bicyclists created "The Ride for Runaways" with a goal of raising funds to keep the doors of Anchor House open. The first riders rode from Florida to Trenton to earn the pledges promised by their sponsors. Today, The Ride for Runaways continues as an annual event with nearly 200 bicyclists and over 30 support volunteers participating. Our riders represent all walks of life and all ability levels. If you think you might like to join us and would like to know more about the ride, click here continue reading. Applications are available, here on the website, in January for the coming summer's ride. See here for a listing of all of the towns that the Anchor House Ride for Runaways stayed in from its inception.